We believe strongly in offering you ongoing support, which is why we offer maintenance packages to assist you with any changes – big or small, whenever they arise – without having to quote or charge an escalated hourly rate for what might be just a simple 10-minute update to your site. People say creating a website is not that of an uphill task but it takes some effort to sustain and maintain a smooth, hassle free website which is up to date and can enhance business profits. Website designing and development give a proper shape to the website and in order to sustain and enhance the shape, you must undergo web maintenance occasionally. It is not sufficient to get a premium website designed, program it and host it and leave! There must be continued maintenance to keep the site upgraded and free form glitched, performing at top level. 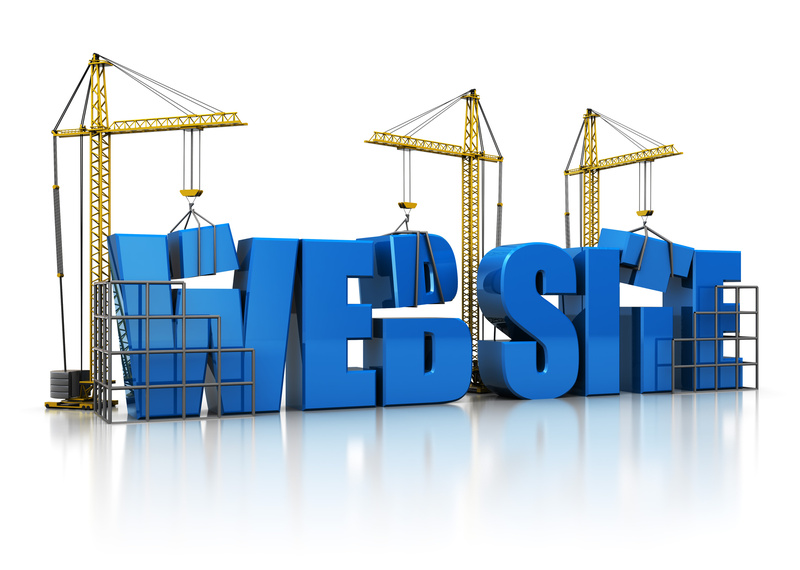 However, one must not be mistaken that website maintenance means redesigning of your website. It is something more relevant to ongoing support to change the images, content or update the information. Additionally, the activities that fall under site maintenance also include correction of broken links, page titles, adding new web pages, wrongly spelled texts, checking whether pages, add-ons, and programs are working perfectly. Without having Website maintenance services, the websites tend to malfunction regularly and thus, affecting its credibility and ranking. For example, transaction-oriented websites such as online shopping, e-commerce stores, ticket booking sites must perform accurately all the time, and this is impossible without any maintenance support. A good maintenance service provides monitored uptime. This helps to eliminate the down problems of the website. Domain renewal process is also done automatically by the maintenance services. Most of the companies do not ask for surplus expenses at the time of renewal. One needs not to worry about losing the web domain. The convenience of getting fresh updates is available in unlimited form and updates can include graphics, maps, new page additions, forums etc.